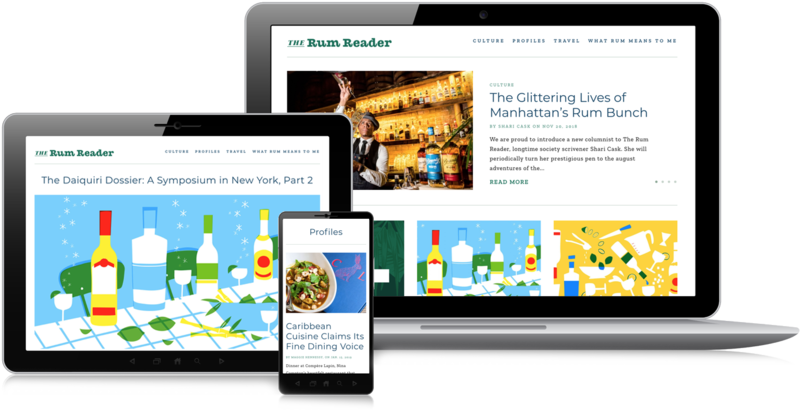 The Rum Reader, founded by author and liquor expert Ben Schaffer, is an online publication created to tell the real stories around rum and its development and consumption in our world. 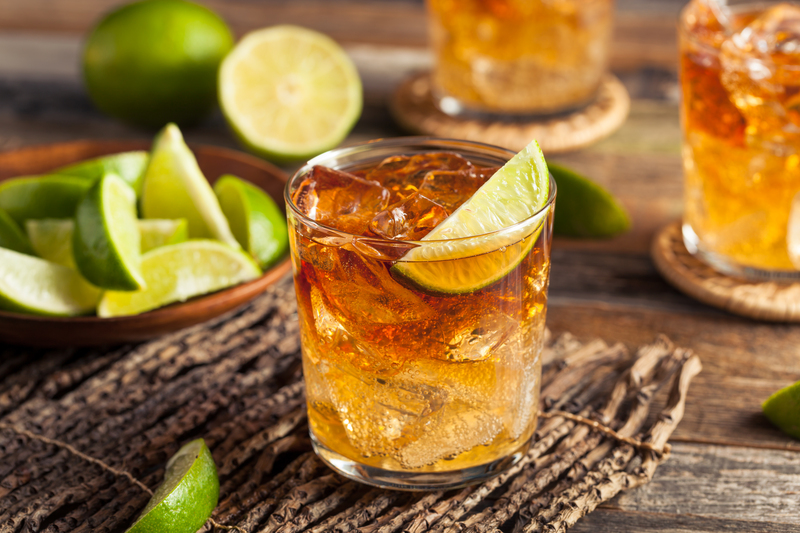 Taking more of a cultural studies approach to the topic, The Rum Reader offers a broad view of how rum has inspired and impacted the communities where it is produced and consumed. They came to us with the idea for the publication and needed help turning it into reality. We worked together to create a brand vision and online publication that invites readers to share their enthusiasm for stories around rum.